YELLOW GARDEN SPIDER: The Argiope aurantia is commonly known as the black and yellow garden spider. Typically building webs in areas adjacent to open sunny fields they spend most of their days sitting waiting for prey. 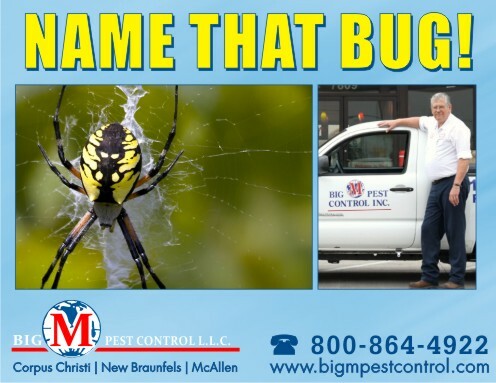 Yellow garden spiders breed once a year. After mating, the male dies, and is sometimes then eaten by the female.